Nat Dental Clinic started with 2 dentists. 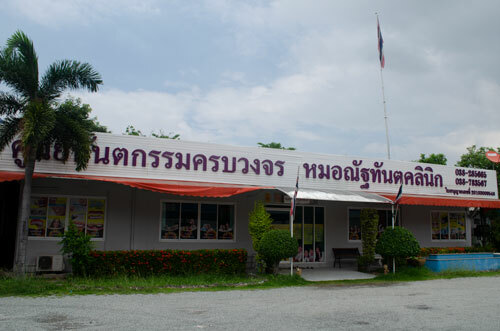 Established in 2002 and now there are 3 branchs, 30 dentists, and 20 dental staffs. We are a professional and affordable private dental practice offering an extensive range of dental services at the clinic, including dental cosmetic, orthodontic, implants, prosthese, teeth whitening and all cosmetic dentistry among other specialists dental services. 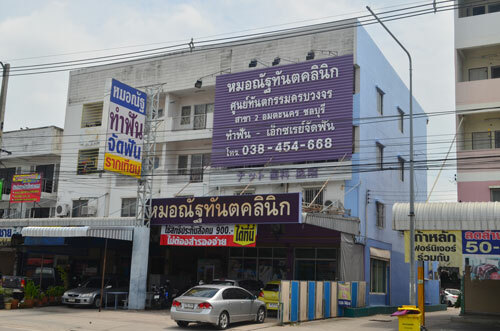 Our clinics are based at Chonburi (60 Kilometers from Bangkok and only 40 kilometers from Pattaya, Thailand) ,proudly supported by an experienced team of dentists. 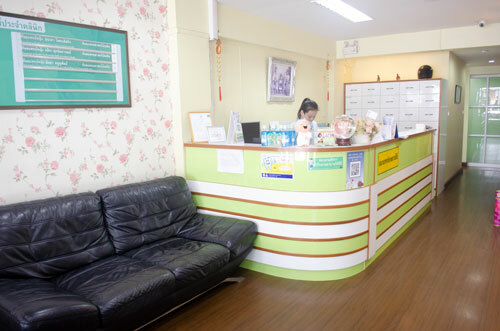 Trust Nat Dental Clinic for solve your dental problem and welcome you in a warm and friendly greeting.